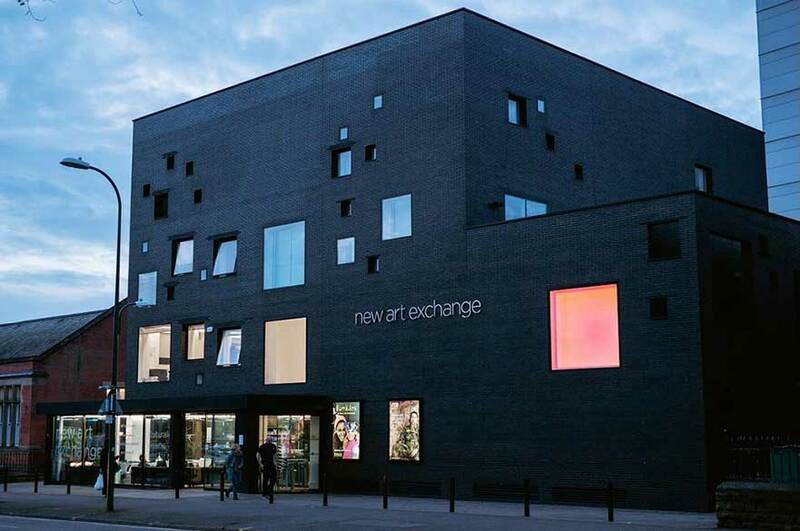 Three final year students from our BA (Hons) Photography course have recently exhibited their work at New Art Exchange (NAE), the UK’s largest arts centre dedicated to showcasing work by culturally diverse contemporary artists. Each year NAE comes together with NTU to exhibit work by selected Photography students, endeavouring to support creative practitioners as they near graduation and enter the wider professional arts arena. All students in their final year of our Photography course were invited to submit work to be considered. This year, Celeste Camilleri, Rasha Kotaiche and Leah Wareham were selected to exhibit at the venue in Hyson Green. The works presented by the three students in the exhibition, which ran from May to June this year, were ambitious and diverse. 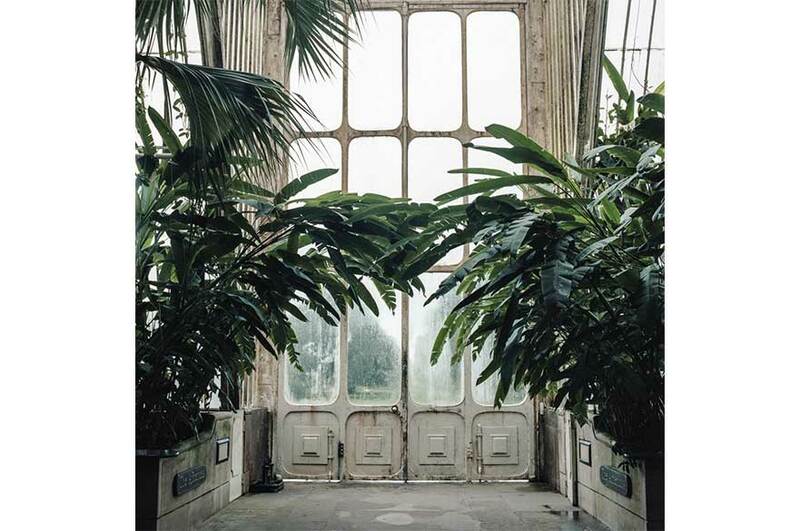 Celeste Camilleri's work 'Glass Ceilings', a series of intense abstracted images of plants growing to fill vast Victorian greenhouses, explored themes of colonialism and empire. 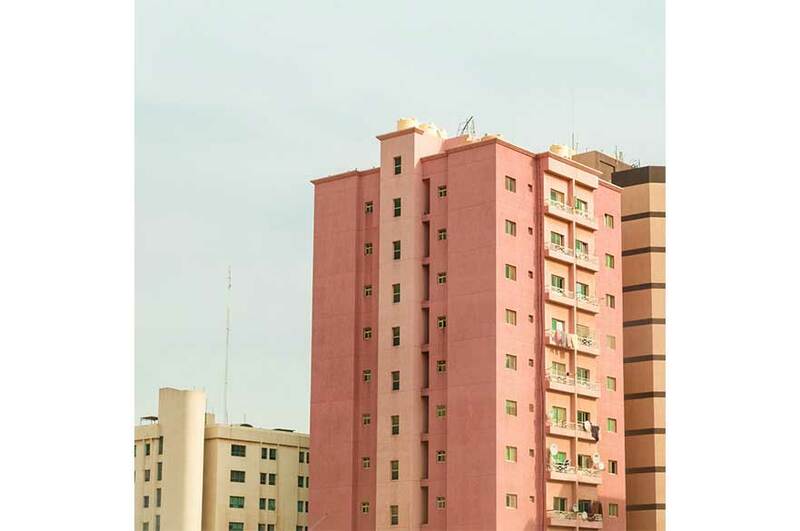 'More Than You Know' by Rasha Kotaiche presented the artist's perception of her place in the world, through a collection of images taken in Lebanon and Kuwait. 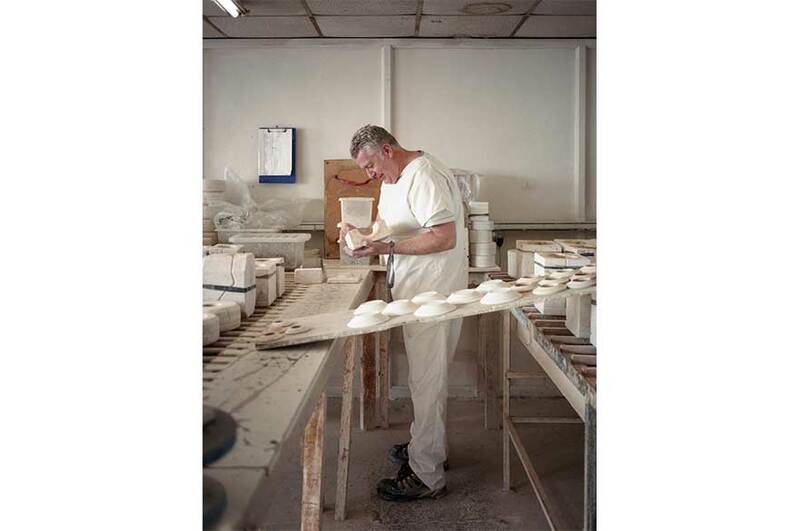 Leah Wareham's work 'Saggar Maker's Bottom Knocker' celebrated the world-renowned heartland of the British pottery industry, Stoke-on-Trent.